Compassionate care and services in the comfort of your own home. Let us bring quality care to you. Whether you are living in your own home or within our Ecumen community, our highly skilled nurses, therapists and support staff provide expert, customized care. Each member of our staff has been carefully screened, selected and supervised so that you can feel comfortable welcoming them into your residence. We work with you, your family and your physician to provide the right individualized services to meet your specific needs. You are always the center of our attention as we focus on your physical, emotional and spiritual well-being. 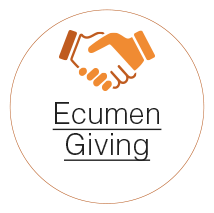 “I have to thank the good Lord that Ecumen came into my life when I needed a high level of care. I had home care services recently for approximately 5 weeks. That time is hard to remember because I was so sick. I wanted to stay in my own home instead of going to a nursing home, but I was worried about the picc line and being unable to care for it myself. The nurses were so wonderful and encouraging. They all gave me a hug when they left. 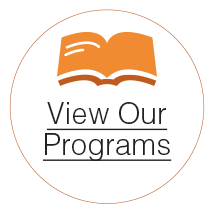 Physical, occupational and speech therapy and rehabilitation services. Emergency response systems and medication dispensers. For more information, call 320-693-7367, fax 320-693-0433 or click here to contact us online.